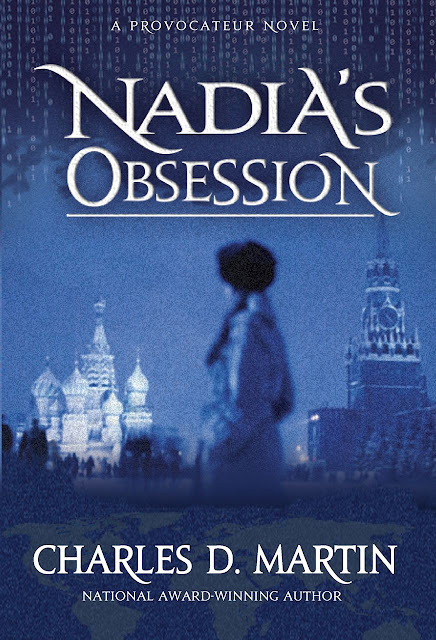 Nadia's Obsession continues the story of a young Russian woman as told in Charles Martin's first novel, Provocateur. A Brief prologue enables readers to jump right into the his second novel, if they have not read the first. Martin's fascinating protagonist was born an orphan and had a troubled desperate early life, but was blessed with superior intelligence and beauty. She escaped her impoverished circumstances coming to America through a mail-order-bride program. In America, she became involved with an ex-CIA agent named Olga and, as part of her unique enterprise, is catapulted into a thrilling and dangerous life filled with suspense, intrigue and sexual tension. This second novel steps up the pace of intrigue and sexual intensity as Nadia and Russoff, the Russian oligarch, clash again in a battle of wits. A new romance emerges and takes its twists and turns and the reader experiences new aspects of the gamesmanship between the sexes. Charles Martin once again holds us spellbound and leaves us wanting more. Check out the free preview of Nadia's Obsession through NetGalley starting Tuesday, July 16! Charles Martin is the national award-winning author of the novel Provocateur. In his latest book, and its predecessor, Charles writes about strong, audacious women and their encounters with alpha males. Mr. Martin grew up in a small Ohio town, in a family of modest means. By working two jobs, he was able to put himself through college. 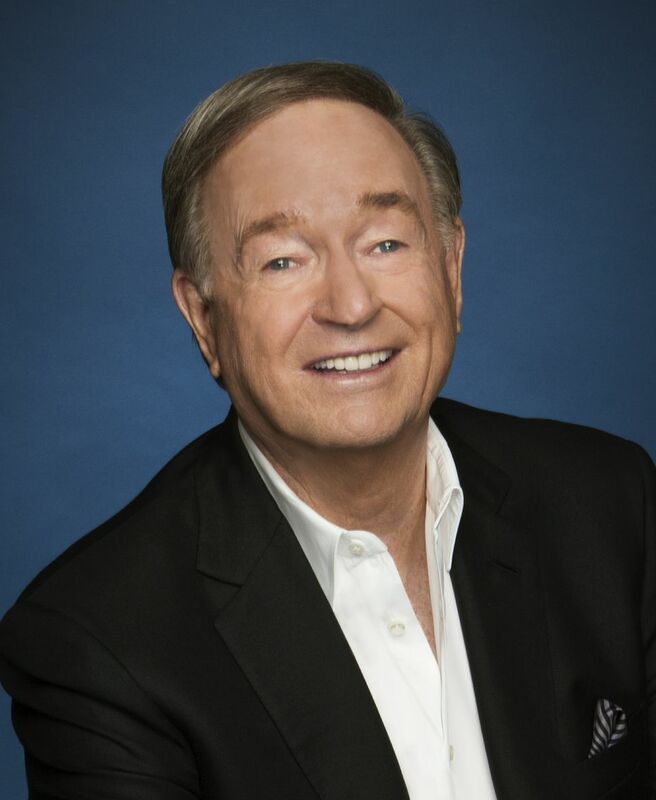 He has been fortunate to enjoy a great deal of success in life and had a distinguished career in venture capital and private equity, founding two highly successful investment firms that he managed during the decades of the 1980s and 1990s. Currently, he runs a hedge fund, Mont Pelerin Capital, LLC and serves on the investment committees of prominent universities. Mr Martin has extensive background in finance and technology, and has travelled to the exotic locations featured in the novel. However, his latest novel is more about the intrigue in the story and the alpha female protagonist that takes on dominant males and conquers them. Mr. Martin lives with his wife Twyla in a coastal town of Los Angeles, CA.